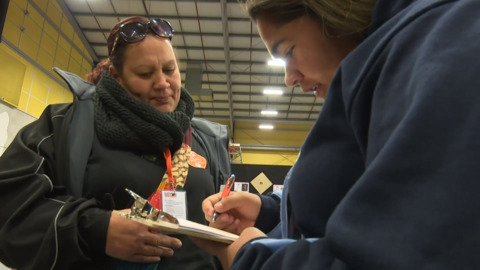 Māori voters have until Thursday to decide which electoral roll they want to be on - the Māori or the general roll. 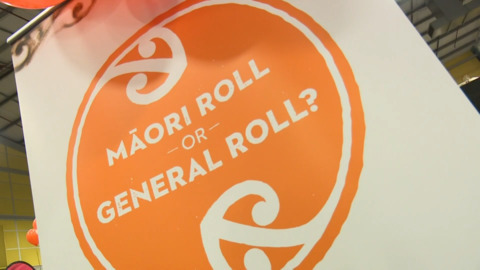 Māori voters have two weeks to decide which electoral roll they want to be on – the Māori roll or the general roll. The Electoral Commission is down at the He Pouwhenua, He Puapua Secondary Schools Kapa Haka National Competition promoting the Māori roll and the General roll using te reo Māori. 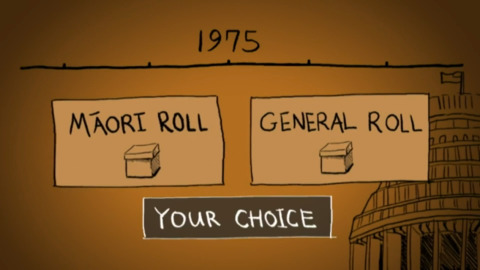 General roll or Māori roll- which one to choose? The 2018 Māori Electoral Option has been launched, giving Māori the opportunity to enroll on the Māori or the general roll. The Electoral Commission has apologised for releasing personal voter details in official documents. The information was mistakenly released following a request to the Commission under the Official Information Act, which sought Māori voter complaints and enquires about their experience at the polling booth. Concerns have been raised over early votes whereby if a voter passes away before Election Day their votes won't be counted. It follows the death of 19-year-old Mehara Tamaki who cast an early vote which won't be counted in this election. The number of people casting early votes has nearly doubled since the last election, with 350,000 more people taking to the booths than in 2014. A Māori politics lecturer and citizenship educator is slamming Electoral Commission staff for confusing and misinforming Māori voters at the polling booth. 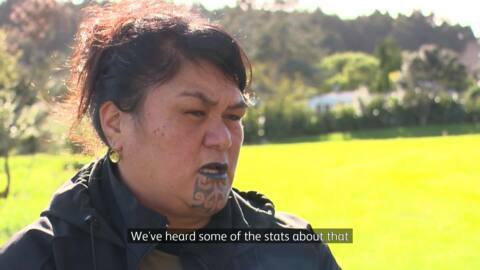 Massey University's Veronica Tāwhai says this could further contribute to non-voting among Māori and revive previous claims of deliberate sabotage of Māori votes by polling booth staff.